Vidya Balan's upcoming film Begum Jaan is in news. First trailer of the film has been released and the sample indicates that the film is going to be a big hit. 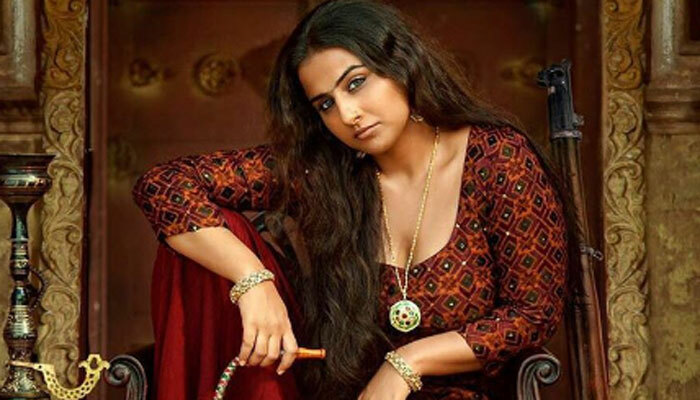 Actually Srijit Mukherjee approached Vidya Balan earlier to play the role of Begum Jaan in Rajkahini but she couldn't do it due to some reason. Srijit again approached Vidya with Begum Jaan even when the script was not written. In Bengali film Rajkahini, Rituparna Sengupta played the role of Begum Jaan and was upset that despite a great performance she didn't get a National Award for Rajkahini. Vidya also thinks that Rituparna deserved a National Award for the film Rajkahini.